The mass demonstrations began as the response of the general public to the current policy of collectivization, which was trying to implement ineffective economic mechanism to the traditional nomadic society. 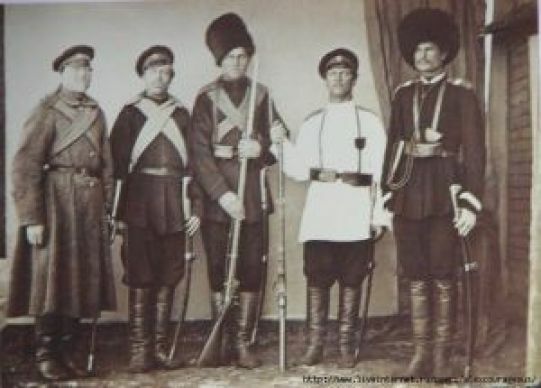 The organizers of the uprising were Egeubek Zhanbayev, Kaldybay Kaliyev and Gali Satyrbayev. May 7, during the attempt to go to Chinese territory the rebellion force was defeated.